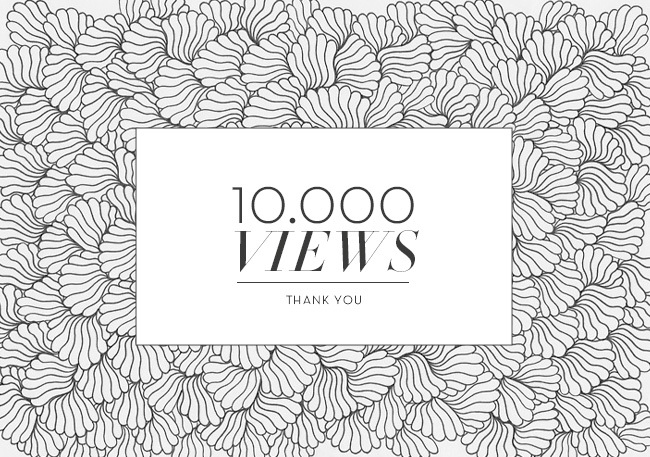 Today Etta's Corner hit 10.000 views and I just wanted to say a big massive thank you to all my lovely readers. Thank you for sticking with me through my terribly irregular posts and crazy ramblings. It makes me happy to know that it is worth writing up all my little stories and recipes and standing in the kitchen til 10pm on a school night. 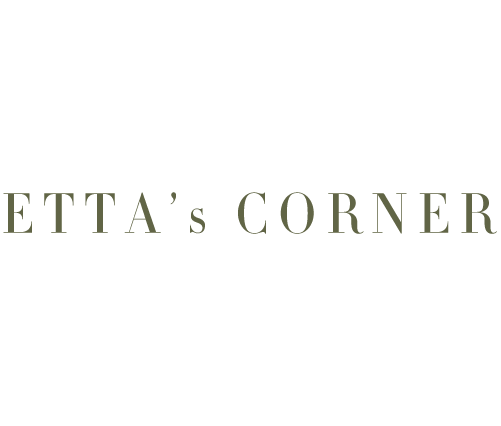 Thank you everyone for visiting Etta's Corner and here's to the next 10.000 reads.